VenuIQ can be used in the following ways by any large Retail store. Don’t be limited by our suggestions though, anything you can think of based on location, your internal systems and customer interaction can be built and included into your store app. 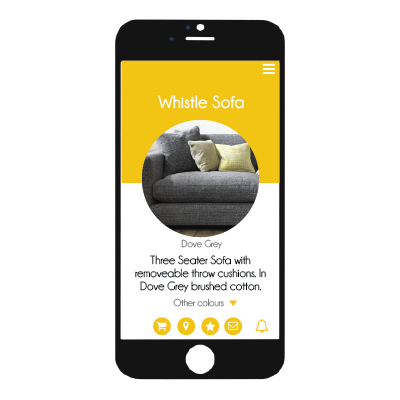 Linking with your product database, the app can be searched allowing customers to find the exact location of the object they are looking for. 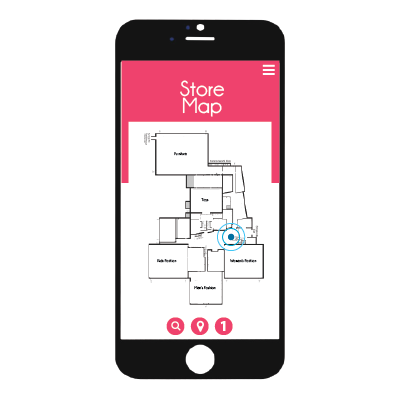 Displayed on a map on screen, tracking lines can be followed to the exact level and location in store. 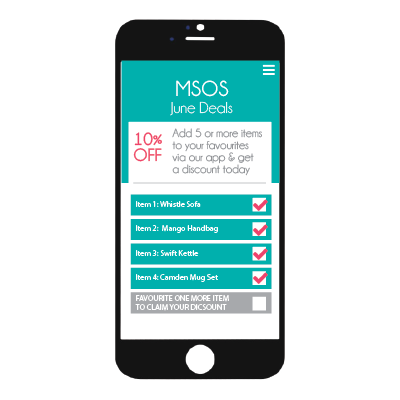 Offer key product information from your displays in the app. 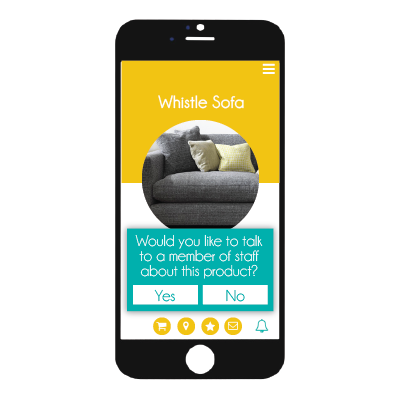 For example, in a furniture display, an Beacon could trigger the app to display information on the table and chairs, their price, and availability in store, or order for home delivery. Alert staff in-store that you need assistance at your location. You could even tell them your query before they get to you – for example, you need a shirt in a different size so they can bring that directly to you, perhaps with some other suggestions as well based on your profile. Make your visitors experience even more interactive with Customer Experience at the forefront. Encourage search of the store by rewarding guests who visit mulitple departments and look up information on 5 or more items with a 10% in-store discount redeemable through the app at the cashier. Don’t just guess how many people came to your store, now you’ll know! 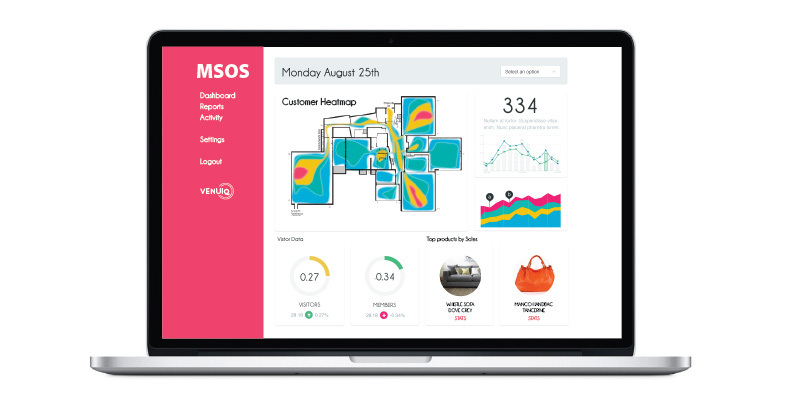 People trails and heat maps reveal which areas of the shop people visited, what products are searched for the most and where customers need the most assistance. From this you’ll know where to place your staff, coffee areas, encourage trial through gamification, and increase in-store purchases.